The once class ridden society has given way to a changing society in the UK; thanks to a large immigrant population, a changing economy and a society which can be defined as more educated and multicultural. Upper class: Those of inherited wealth, and includes some of the oldest families with power and influence. Lower or Working Class: Agricultural workers, laborers, mine workers, factory and low income workers. attendance from various ethnic groups and lower and working class whites. 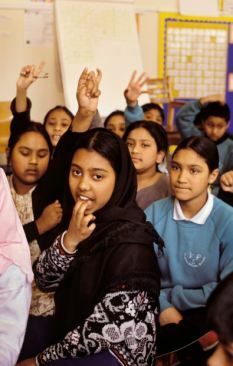 The ethnic groups include, Asians, Indians, Pakistanis, Africans, and Arabs (Muslims) and the people from the Caribbean Islands mostly of African descent. The underserved schools as defined above generally perform below the norm of the average population, and are the frequent criticisms of the news paper headlines such as the Daily Telegraph and other leading newspapers that, "London being turned into apartheid-era Johannesburg." 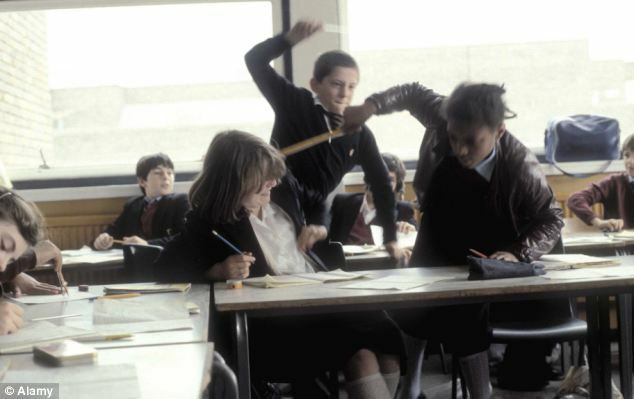 and " children are being taught in "ghettos"; "inner schools are increasing divided along racial lines", warned a leading school headmaster. 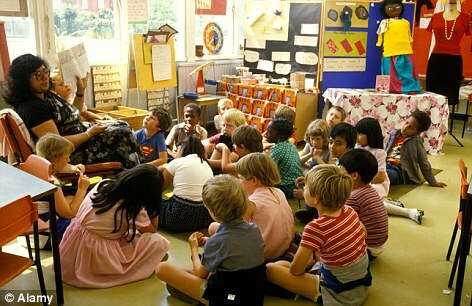 A comprehensive study undertaken by the Center for excellence and outcomes (C4EO) in Children and Young People's Service, ref1, focuses on "Effective classroom strategies for closing the gap in the educational achievements of children and young people living in poverty, including white working-class boys" is a worthwhile reading exercise. Another research report " Schools in Disadvantage Areas: Recognizing Contextual and raising Quality", ref2, with similar conclusions, was reported by the "Centre for Analysis of Social Exclusion at the London School of Economics" a worthwhile reading exercise. Notes: 54 per cent of primary pupils from inner city schools, like this one in east London, do not have English as their first language.